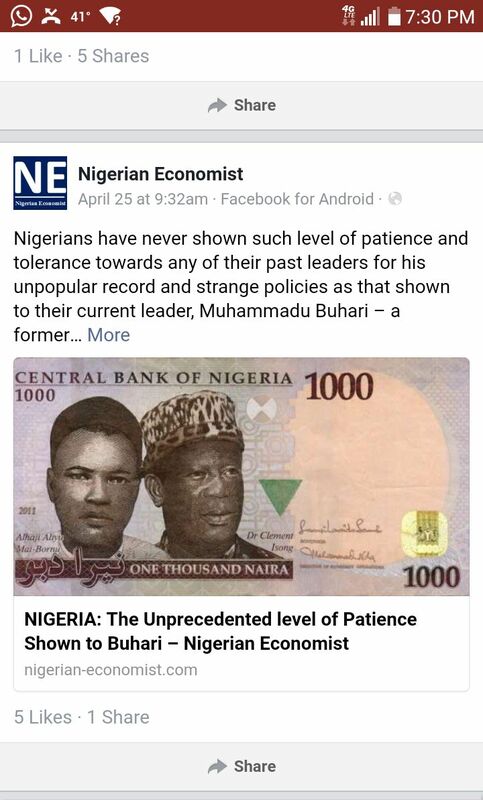 A critical article about the Muhammadu Buhari presidency purportedly written by the (London) Economist has been trending on Nigerian space these past few weeks. I actually first read it in May this year, and knew it wasn’t written by the London Economist after reading the very first paragraph. As someone who has a heightened sensitivity to comparative English usage, the style and idiomatic rhythm of the first paragraph struck me as distinctively Nigerian. Subsequent paragraphs were peppered with the typical errors and turns of phrase of Nigerian English. This led me to investigate the article’s source. It turned out that although the writer strained really hard to mimic what David Bradley, publisher of the Atlantic, once called the Economist’s “tight and engaging prose,” it was written by a Nigerian. It was first published on a website called the Nigerian-Economist.com on April 23, 2017. But, for some reason, the site is no longer available, although the article, which the site’s owner(s) shared on Facebook on April 25, 2017, can still be found on the site’s now inactive Facebook page. It was also republished on April 23, 2017 on Nairaland, a popular Nigerian-themed online discussion site. But a self-described Nigerian economist by the name of Olajide Oyadeyi appears to have plagiarized the article on his LinkedIn page, leading two commenters on his page to alert him to the “fact” that “his” article was being wrongly attributed to the Economist. “Bros they are circulating your article online claiming that it was culled from The Economist newsmagazine,” wrote one Nur Habib. But Oyadeyi published the article on his LinkedIn page on May 20, 2017, almost a month after it first appeared on Nigerian-Economist.com. 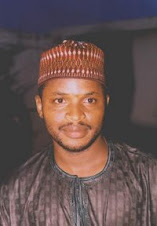 Nigerians have never shown such level of patience and tolerance towards any of their past leaders for his record and strange policies as that shown to their current leader, Muhammadu Buhari– a former military dictator now self-confessed democrat who said he came to fight corruption. Buhari, 75, is being plagued with failures across every single sector in the economy, the like as has never been seen before. Less than a year into office, the economy plummeted into recession, an economy which had till then grown at an average rate of 7% in previous years (2011-2014). The nation’s currency lost 70% of its value, unemployment rose from 6.5 to 26% , commodity prices tripled across many quarters and the state-regulated premium motor spirit prices were hiked by 67% without practically anybody batting an eye. Many however just wanted “change” as it was then called and so voted the General and sat to wait for the sung promises. But from the onset of his government, the course was as his critics had predefined: Incompetency, bigotry and dictatorial tendencies plaguing the country…. He breached the Central Bank’s 2007 Act of Independence, telling it to suspend forex disbursements to steel importers and other manufacturing sectors in a bid to defend the Naira, a disastrous action which kick-started a spiral of recession. The government continues to praise itself but the people seem to be increasingly tired of the paraded self-righteousness. The President’s recent illness was greeted with cheers by many. Many are just tired of the government. But the remarkable level of patience shown so far has been unprecedented and many a times the general reactions towards acts of constitutional violations was one of calmness or insensitivity.